Miserable Mancunian Morrissey has shared the video for his latest single Spent the Day in Bed. The single is taken from his new album, Low in High School, which will be released next month through BMG and Morrissey’s own Etienne label. The video features a familiar face in footballer Joey Barton. Barton had revealed in September that he would be starring in the video, where he’s seen pushing Moz in a wheelchair, on Alan Brazil’s Breakfast Show. The self-confessed Smiths fan hopes to get Morrissey and Marr back together, but we won’t hold our breath on that one. 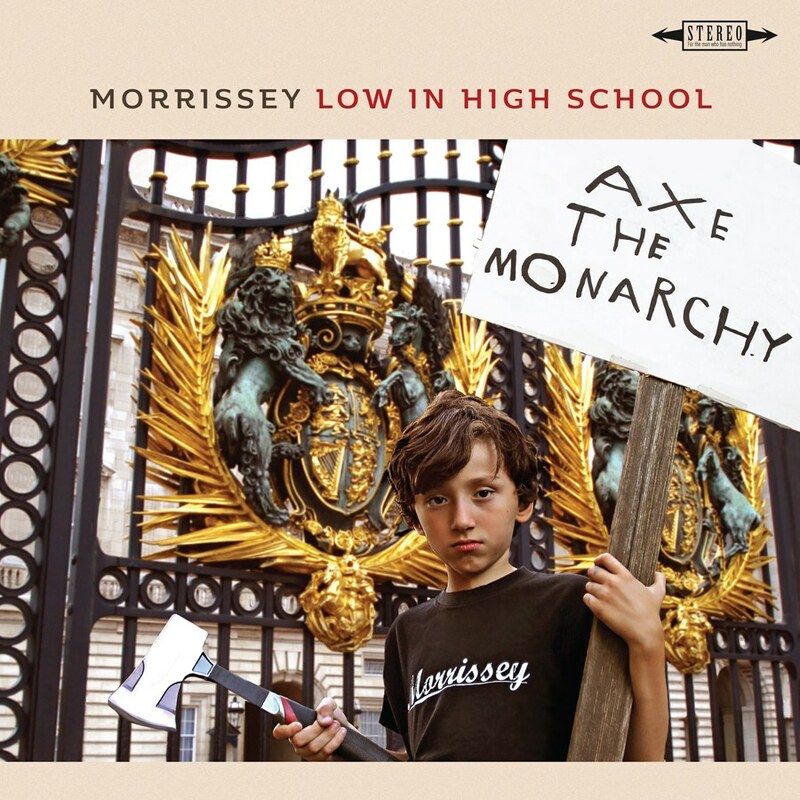 Low in High School is Morrissey’s first album since Capitol Music and Harvest Records ended their contracts with the singer in 2014, just weeks after the release of World Peace is None of Your Business, his 10th album. Morrissey will embark on a US tour later this year, kicking off in Portland, Oregon on October 31 and ending in Boston, Massachusetts on December 7. No further word on whether Morrissey will begin touring the UK, but given the huge success of his homecoming gig in Manchester last summer, we expect a tour next year. In true Moz fashion, the track listing for the album is intriguing, with titles such as I Bury the Living, Who Will Protect Us from the Police? and The Girl from Tel-Aviv Who Wouldn’t Kneel. Low in High School is due for release on November 17.